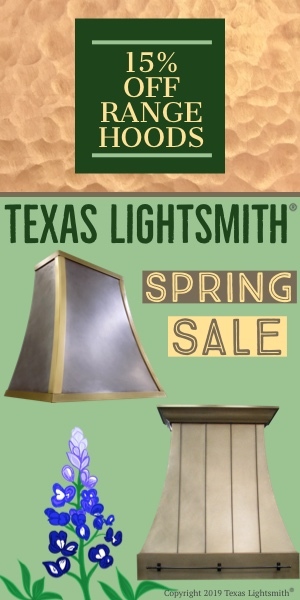 Made in the USA by Texas Lightsmith at our Austin Texas location. 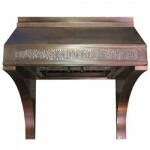 Masters of art and science creating harmonious balance of old world craftsmanship and cutting edge technologies. 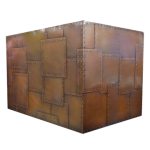 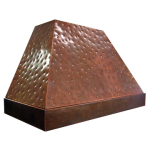 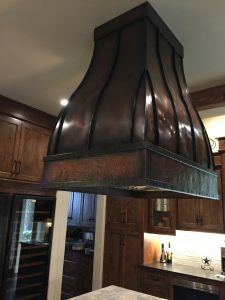 In creating an heirloom grade product for your home or project, Texas Lightsmith utilizes the fullest range of expert metalsmithing techniques in copper, brass, bronze, nickel-silver, and stainless steel. 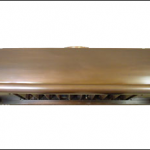 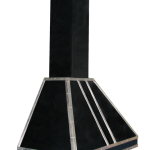 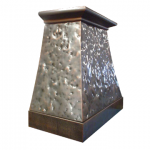 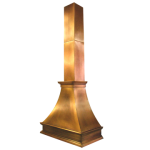 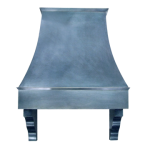 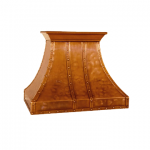 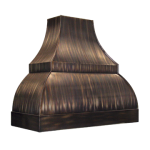 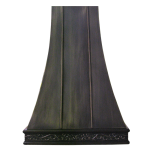 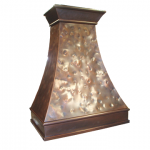 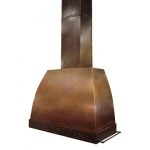 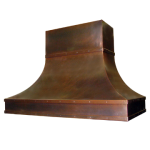 Any model shown can be made as an island mount or wall mount range hood. 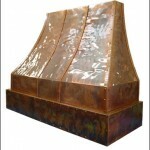 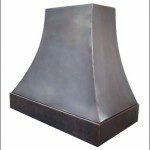 Range Hood #24 customized as an island mount hood. 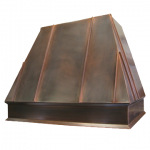 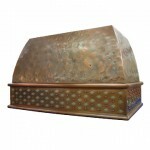 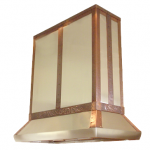 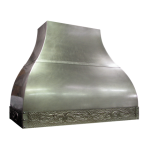 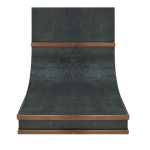 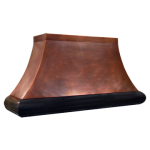 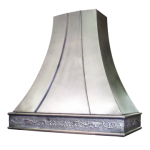 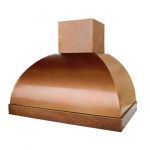 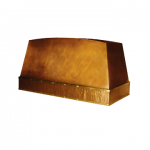 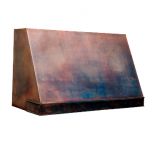 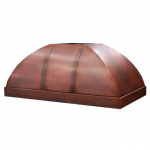 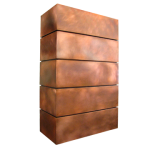 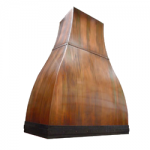 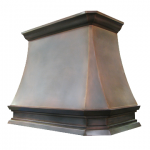 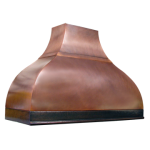 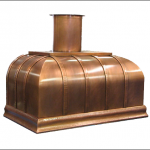 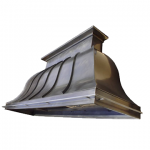 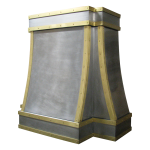 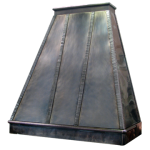 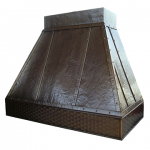 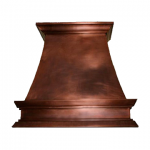 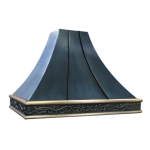 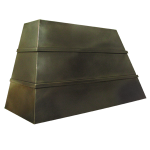 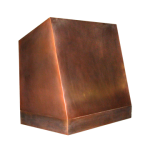 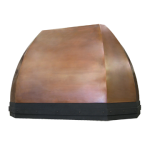 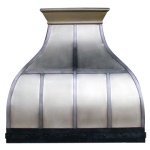 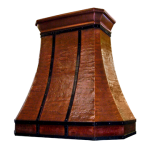 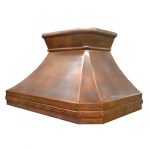 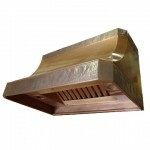 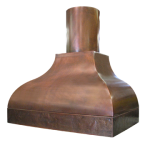 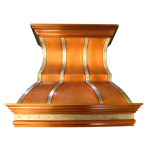 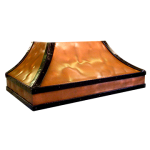 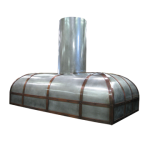 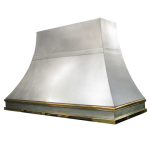 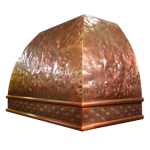 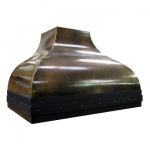 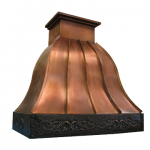 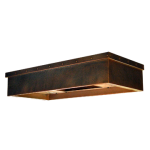 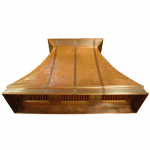 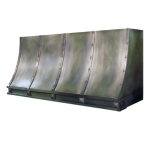 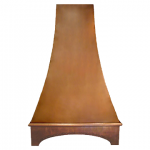 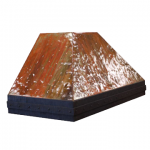 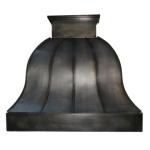 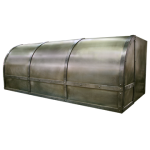 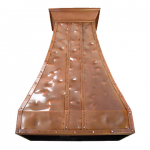 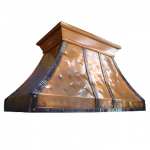 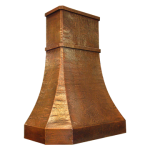 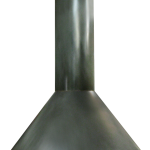 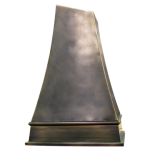 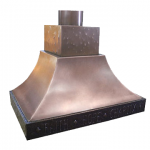 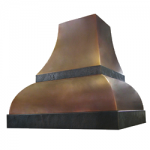 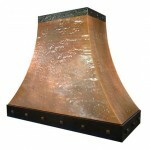 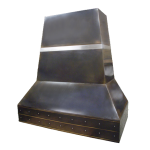 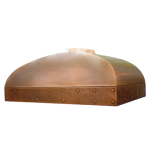 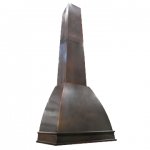 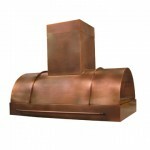 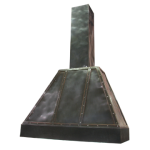 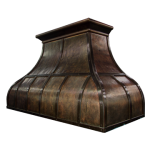 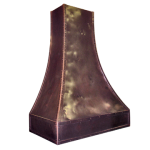 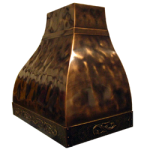 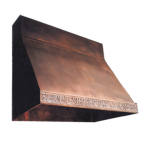 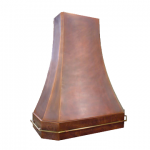 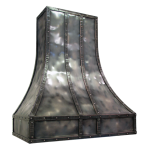 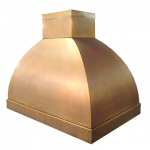 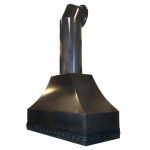 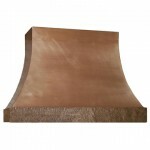 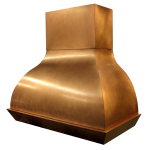 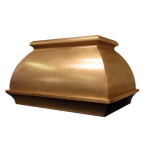 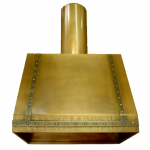 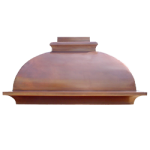 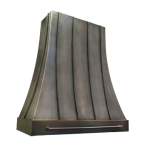 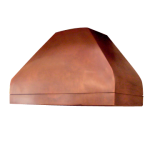 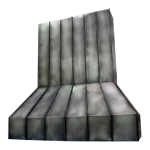 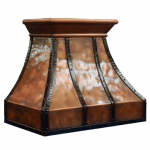 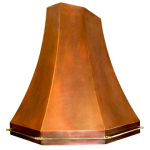 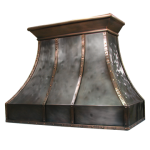 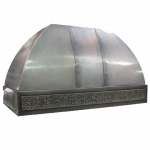 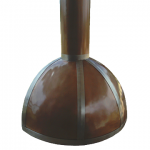 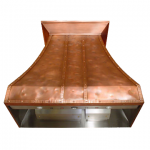 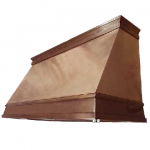 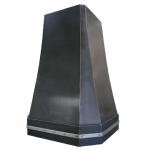 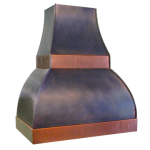 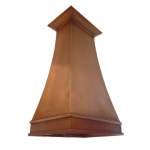 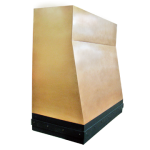 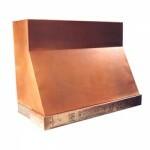 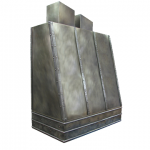 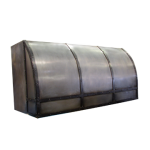 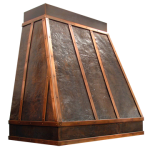 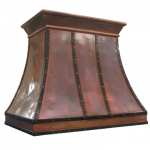 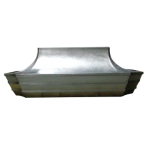 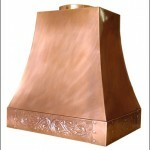 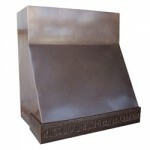 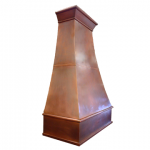 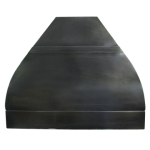 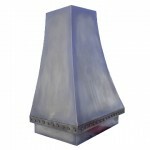 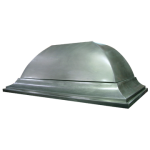 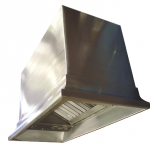 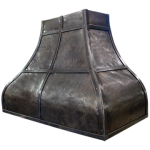 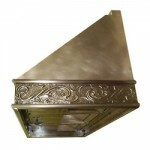 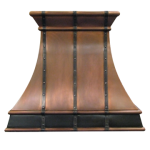 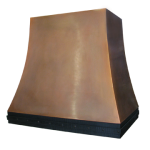 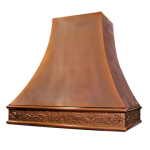 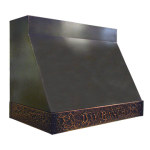 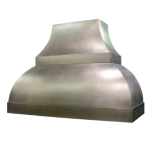 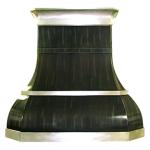 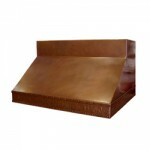 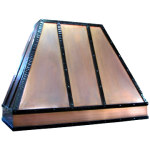 All Custom Range Hoods are now 15% off List Price! 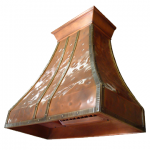 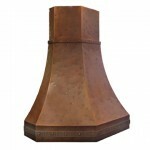 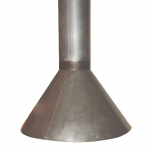 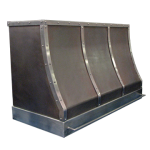 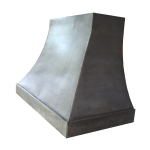 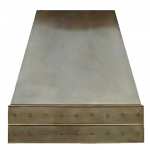 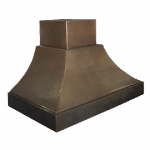 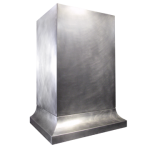 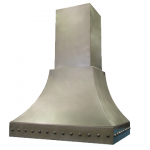 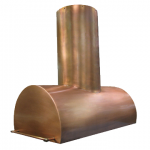 Customize your range hood to suit your style and project.